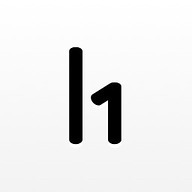 HackerOne is the no.1 hacker-powered security provider, connecting organizations with the world’s largest community of trusted hackers. The HackerOne platform seamlessly tracks all your reports, organizes your team, and helps you coordinate an effective response. 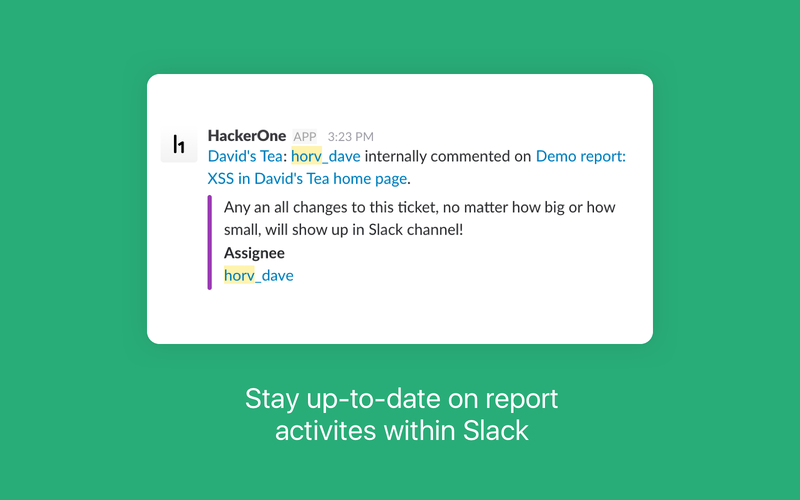 With the HackerOne app, you can stay up to date on HackerOne report activities without leaving Slack. Notifications such as new reports, updated comments, and even bounties paid will be sent directly to the selected Slack channel. 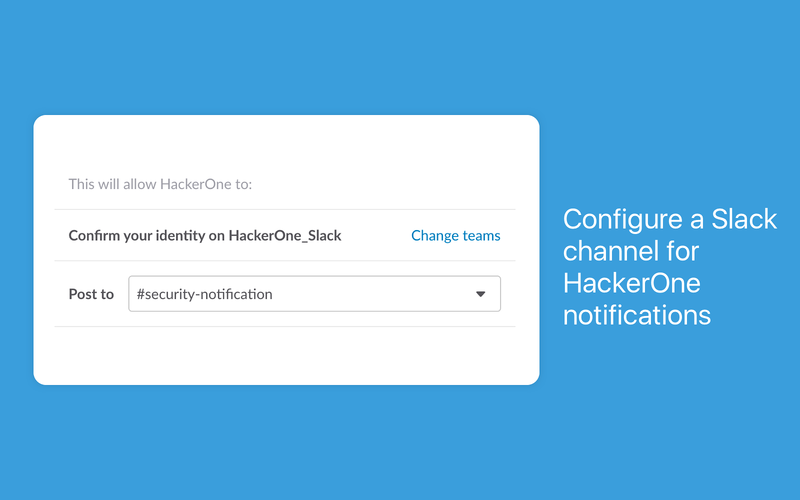 HackerOne will be able to confirm your Slack identity on your workspace. HackerOne will be able to post to specific channels in Slack. HackerOne will be able to access basic information about your public channels (including names, topics, purposes, creation date, and latest message). HackerOne will be able to send messages to your workspace. HackerOne will be able to access profile information for all users on your workspace, including names and contact information.